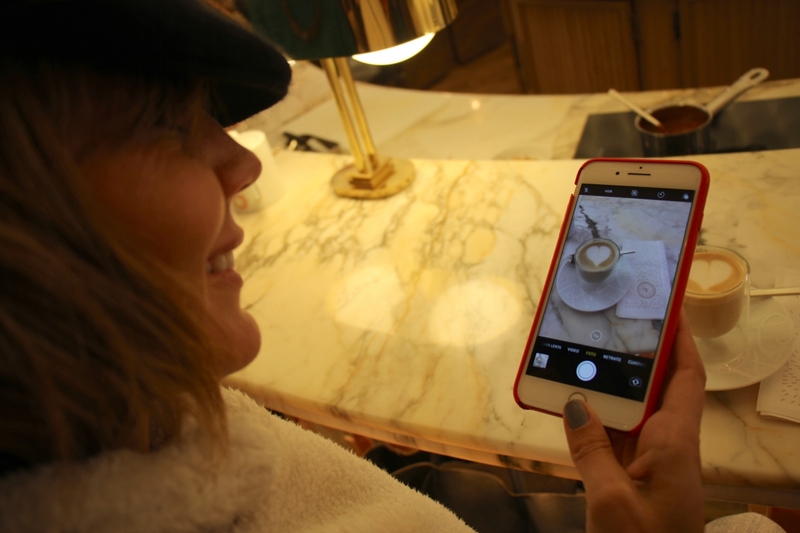 We filmed the argentinian blogger Titina Vazquez during her second trip to Paris. She was going to the Occitane shop on 86 Champs-Elysées and you can have a glimpse of her visit on her instagram account. Thanks to L'Occitane International for their trust.